Spray-Lock’s Technical Team created our warranties after carefully observing historical data and performing in-house testing over high moisture substrates. Our flooring line will withstand some of the toughest conditions, and we are proud to offer some of the best warranties on the market. Spray-Lock Eco Adhesives and Spray-Lock Concrete Protection (SCP) offer the fastest and most cost efficient flooring solutions to meet the demands of fast-track building schedules without moisture-related issues. Cover your job from the time of pour to the installation of floors with Spray-Lock’s Warranty when SCP Treatments are used with our Eco Adhesives. By combining these unique products, you get the most effective solutions to moisture-related issues, while meeting the demands of fast-track schedules. 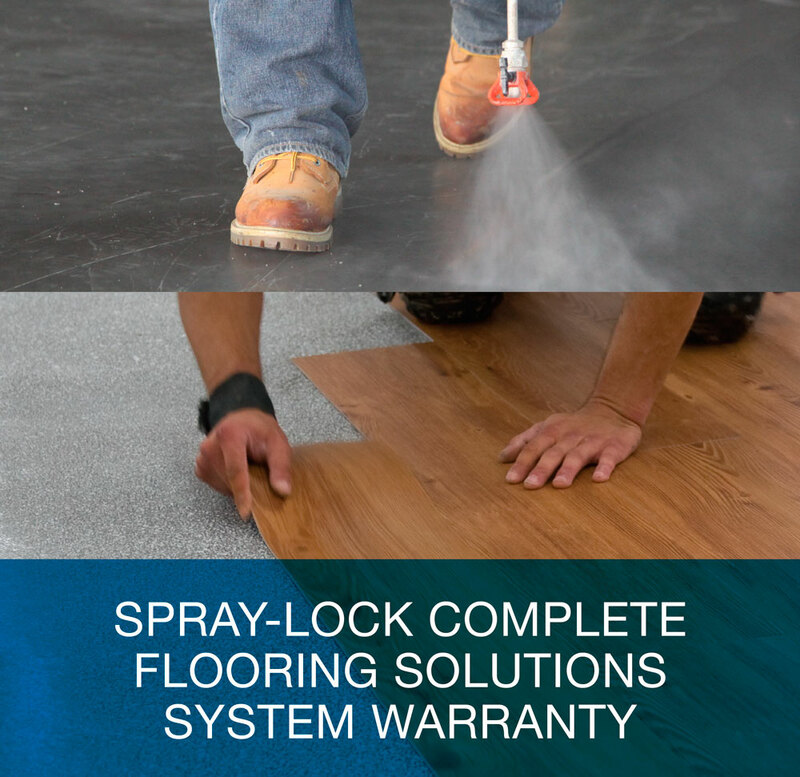 For more information, contact a Spray-Lock Sales Rep.
Spray-Lock Eco Adhesives and Spray-Lock Concrete Protection (SCP) offer the fastest and most cost efficient flooring solutions to meet the demands of fast-track building schedules without moisture-related issues. Cover your job from the time of pour to the installation of floors with Spray-Lock’s 10-Year Extended Warranty when SCP Treatments are used with our Eco Adhesives. By combining these unique products, you get the most effective solutions to moisture-related issues, while meeting the demands of fast-track schedules. 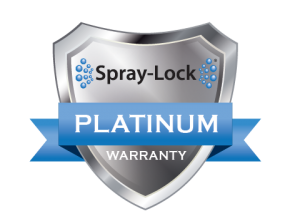 For more information, contact a Spray-Lock Sales Rep.